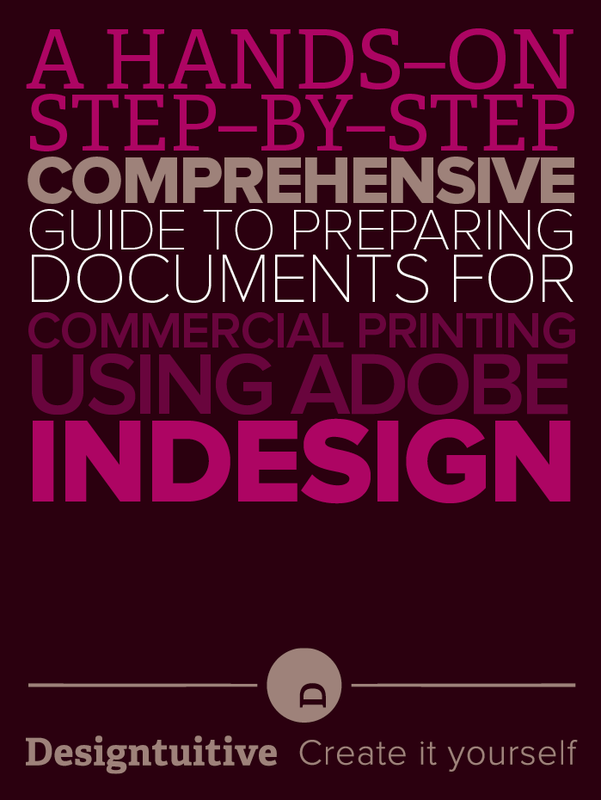 With this book you’ll work through a series of InDesign documents, each of which will help demonstrate some different things to be aware of when you’re sending a document to be printed. It's a detailed guide, free for designtuitive subscribers. This 60 page guide will help explain the complex world of commercial printing. It's free for Designtuitive subscribers. An email with a link to your PDF should be with you shortly. We hope you find it useful.